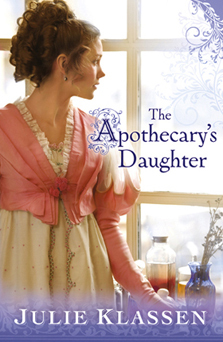 Click on a book’s title for more information (descriptions, videos, etc.). 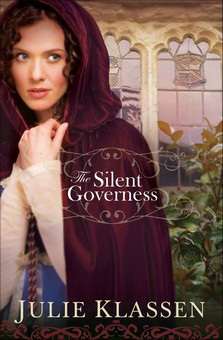 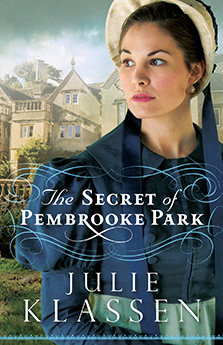 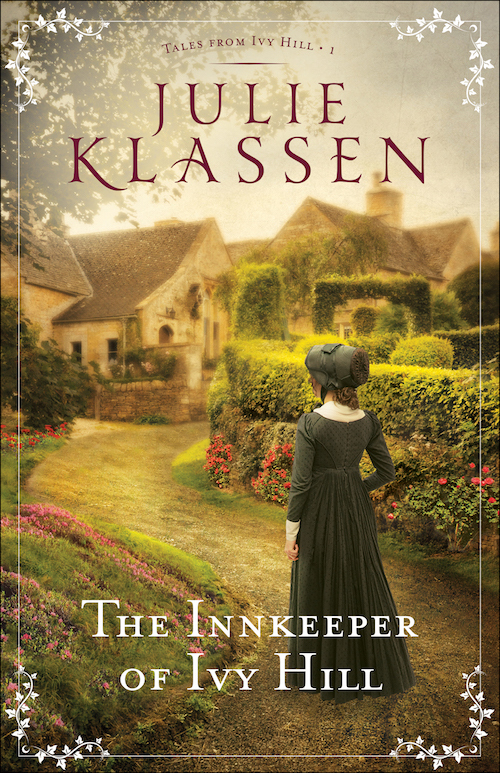 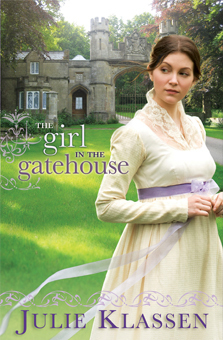 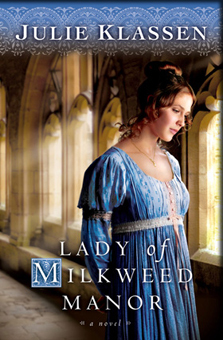 The intriguing story of a reluctant governess in a manor house where secrets abound. 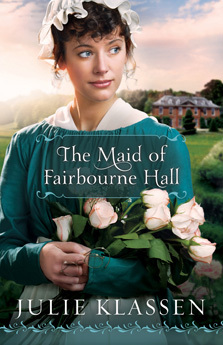 Winner of The Christy Award, and Finalist in the Romance Writers of America RITA Awards.